Brooklyn Biancamano, Long Beach should be the heiress to Kate Mattox, Starkville reign as the queen of MHSAA. 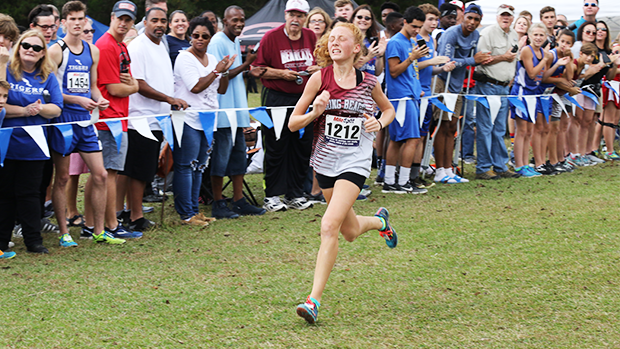 The ninth grader starts the season as the number one ranked runner in Mississippi. She is the only freshman under 20 minutes and the only runner in the State under 18 minutes. Lets see what the season has in store for this young lady. Two other freshmen ladies are poised to break 20 minutes. Sloane Vinson, Madison Ridgeland and Shana Sellers, Pearl could make this barrier early in the season.